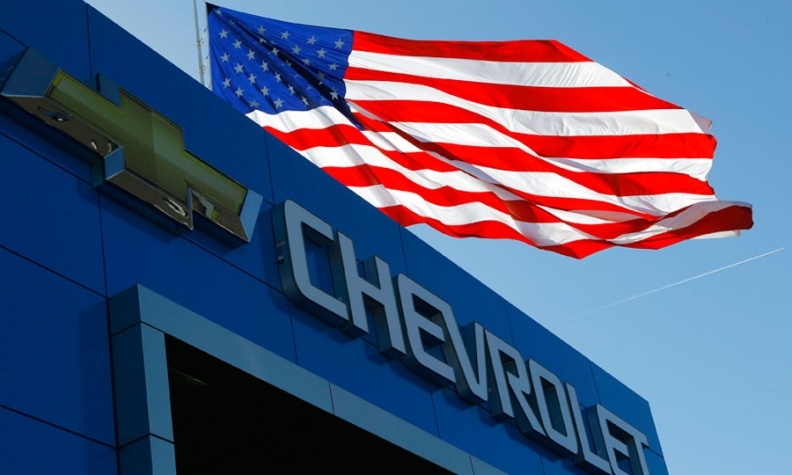 A suburban Detroit Chevrolet dealership is entitled to the $10,000 down payment it failed to collect from a customer on a vehicle sale, but it can’t recoup attorney fees from him, the Michigan Court of Appeals has ruled. The three-judge panel upheld a lower court award in favor of Jay Chevrolet Inc. in Highland, Mich., in the dealership’s suit against Ljuvic Dedvukaj, who bought a 2013 Malibu there in 2012. Dedvukaj’s retail installment sales contract listed the total price as $32,582, with a $10,000 down payment, a $6,500 rebate and $16,082 as the amount financed. The dealership’s suit claimed that a store employee “forgot to obtain” the down payment at the time the vehicle was delivered and that Dedvukaj refused to pay it later, according to the appeals court. At a nonjury trial, Dedvukaj testified that he’d made the down payment in cash when he signed the retail installment sales contract, but he had no receipt. He asserted that the retail installment sales contract constituted a written acknowledgment that the down payment had been made. Dedvukaj paid the $10,000 after the trial pending the appeal, according to dealership attorney Eric Bowden of Bloomfield Hills, Mich.
On appeal, Dedvukaj argued that Jay Chevrolet had no legal standing to sue him because the retail installment sales contract assigned all its rights to a third-party lender. The appellate court disagreed in an opinion written by Judge Douglas Shapiro. However, the appeals court overturned an award of attorney fees to the dealership’s lawyers. The court said that although the retail installment sales contract included language requiring a borrower to pay attorney fees in certain circumstances, the down payment dispute didn’t relate to the loan. “The promise to pay the down payment was a contract separate from the RISC and there is no indication that this contract contained an attorney fee provision,” the appeals court said. Bowden, the dealership’s attorney, said the store hasn’t decided yet whether to appeal the court’s denial of attorney fees. Dedvukaj’s attorney, Joseph Dedvukaj of Bloomfield Hills, Mich., disagreed with the appellate court, saying he thinks the decision is wrong because the store had assigned the breach-of-contract claim to the lender. No further appeal is expected, he said.